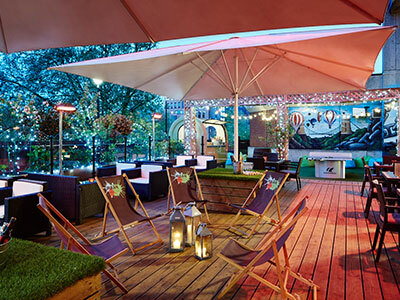 Enjoy the heart of Bristol from our Cabot Circus hotel. 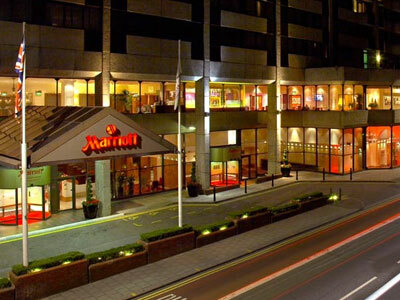 With a central location and truly outstanding amenities, the award-winning Bristol Marriott Hotel City Centre provides a perfect mix of elegant tradition and modern comfort. Whether you’re visiting for business or on vacation, you’ll be impressed with our well-designed, air-conditioned hotel rooms and suites, which feature high-speed Internet access, deluxe bedding, and 24-hour room service. 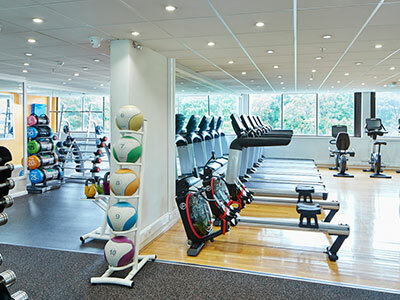 Additional perks for your city centre stay include an indoor pool and a fully equipped gym, as well as on-site dining at Terrace Grill Restaurant. 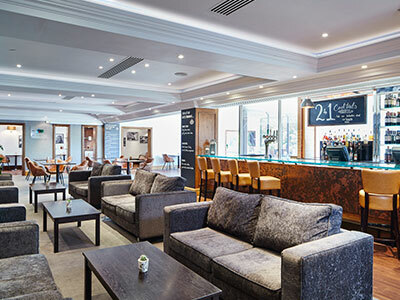 Guests hosting events here in central Bristol can take advantage of our hotel’s expansive function room space and expert catering services. 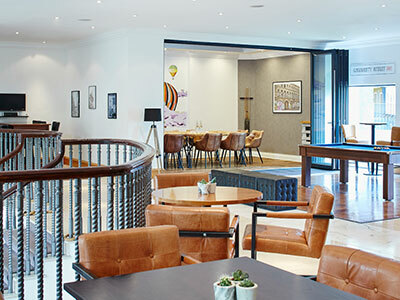 And our location allows you the freedom to explore; step out of the hotel and enjoy excellent shopping and entertainment at Cabot Circus, or head to Temple Meads station and enjoy access from here in Bristol to anywhere in the Southwest of England. 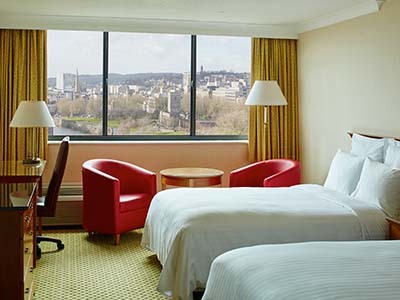 It’s all waiting for you here at the 4-star Bristol Marriott Hotel City Centre. 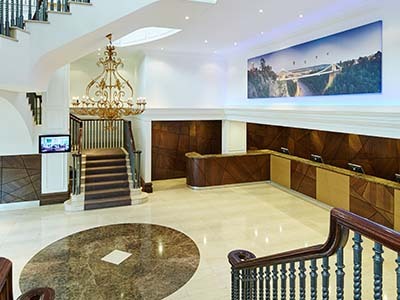 Our 4-star hotel accommodation offers a relaxing retreat for business and leisure guests in Bristol. 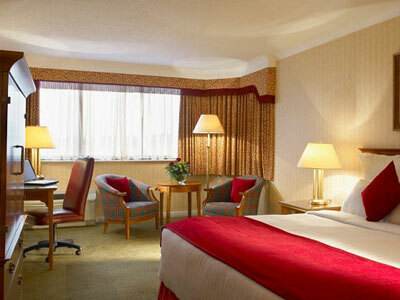 All of our hotel rooms feature high-speed Internet access and a well-lit, comfortable work space. 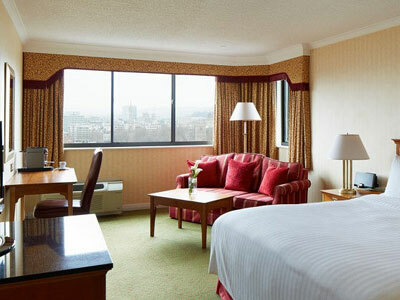 Enjoy 4-star amenities including plush bedding and 24-hour room service in your hotel accommodation. 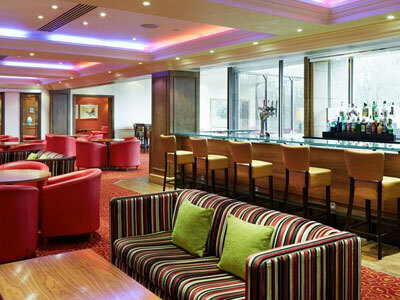 Book an Executive Level room or suite during your UK visit for extra perks, including Lounge access. Bring your family to Bristol. 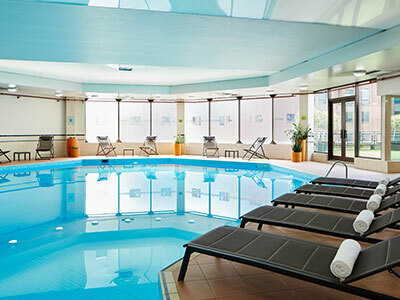 Our accommodation offers extra space for those visiting on holiday.